Updated Friday November 11, 2016 by Fremont Baseball Inc.
Fremont Baseball Inc. is the only local league in Fremont that you can register with to play in 680 Diablo league. 20 games plus year end championship tourney at end of season. 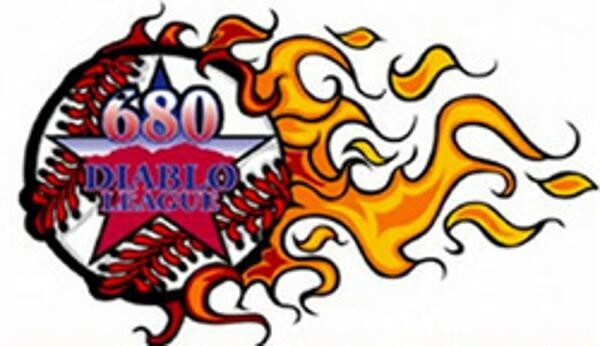 The 680 Diablo League has been in existence for over seven years and is made up of Interlocking Pony Baseball Leagues throughout the East Bay in Northern California. The league has 70 teams comprised of seven divisions (Mustang 9's & 10's, Bronco 11's & 12's, Pony 13's, 13's-14's, Pony/Colt Academy 14's). These teams will play against one another throughout the spring season followed by our league playoffs and championships at Twin Creeks Sports Complex. A group of Interlocking Representatives manages the league. The season will run from March through May. All games played on weekends, 3 game series. All players play every regular season game, as all teams make playoffs, very good competition & plenty of repetitions for developing better players. Full teams welcomed & encouraged. Registration for FBI league baseball includes 20 games minimum, plus playoffs, plus opportunity to play in Memorial Day Tournament (hosted), plus July 4th Tournament (hosted). Also Sectional, Regional & National exposure opportunity after regular season is completed. Competition against teams all over USA & International teams, China, Mexico, Puerto Rico etc. Hands down the best baseball for your dollar.